There are some amazing places to visit around the world. Just from the World Heritage Site lists, you’ll find 981 of them and most Bucket Lists will have places like Stonehenge, Machu Picchu and the Pyramids of Giza on them. Those are cool, but there are some even more unusual, magical, stunning and even eerie places that you probably didn’t know existed that should definitely make your own Bucket List. Here are a few of the strangest and off the beaten path places I’ve visited. 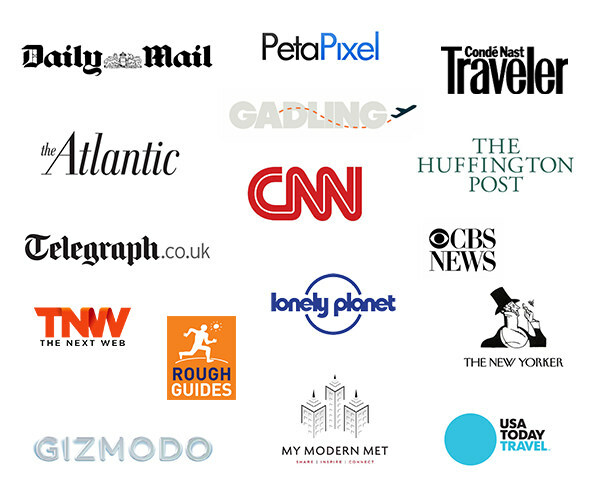 This is not your dad’s list of places to visit. Some are borderline illegal to enter and others are in some pretty remote places. 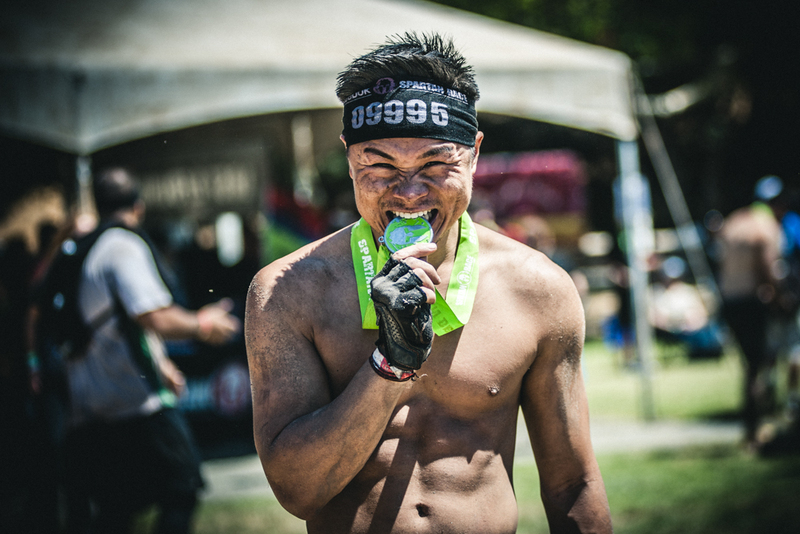 Some are just plain cool. 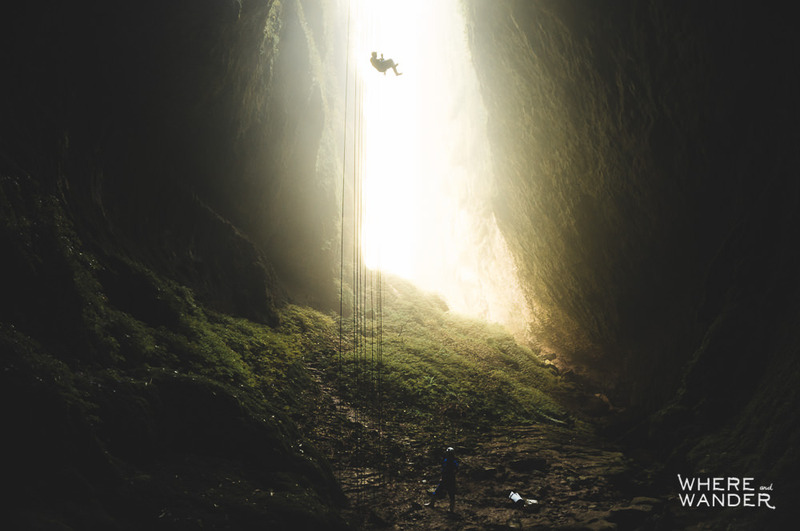 Possibly one of the coolest places to abseil into, the Lost World Cave is aptly named, and one of my favorite exploring memories. This open cave system in Waitomo, New Zealand requires a 100m descent into a lush pre-historic world that time had forgotten. Once inside, this underground valley opens up to smaller caves that you’ll have to trek, wade, and swim your way through. For that you’ll be awarded with caverns filled with glow worms, fossilized whalebones, and maybe a few spiders. The only way in is with the crazy guys at Waitomo Adventures who will be your guide to one of the coolest adventures in New Zealand. Off the coast of Isla Mujeres in Mexico is one of the eeriest dive sites in the world. 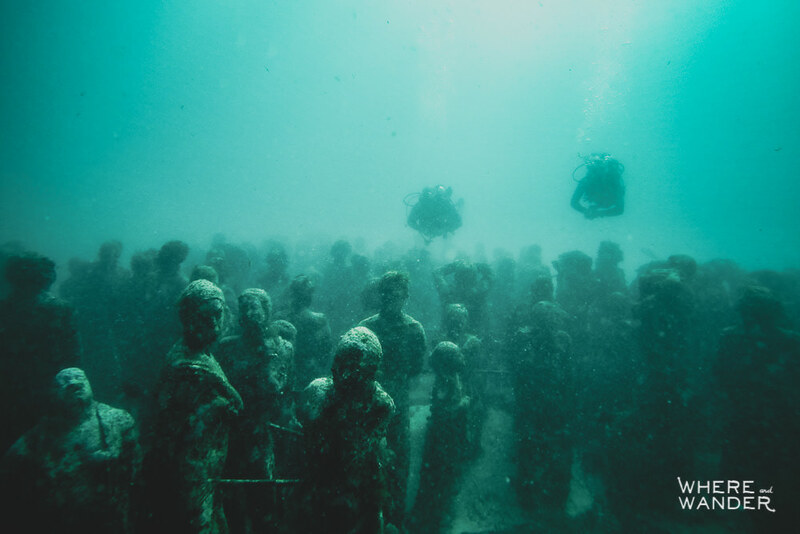 British sculptor Jason DeCaires Taylor created over 500 human figures modeled after locals of the island and dropped it in the waters as part of an installation that explores the thematic connection between man and nature. Over time these sculptures, capturing people in all kinds of positions, become a part of the sea as corals and algae grow over the concrete. In that sense, these figures are alive. When the waters are a bit murky and the visibility is poor, the atmosphere is frighteningly haunting when the figures just seem to appear out of nowhere. This one is kind of hard to describe. 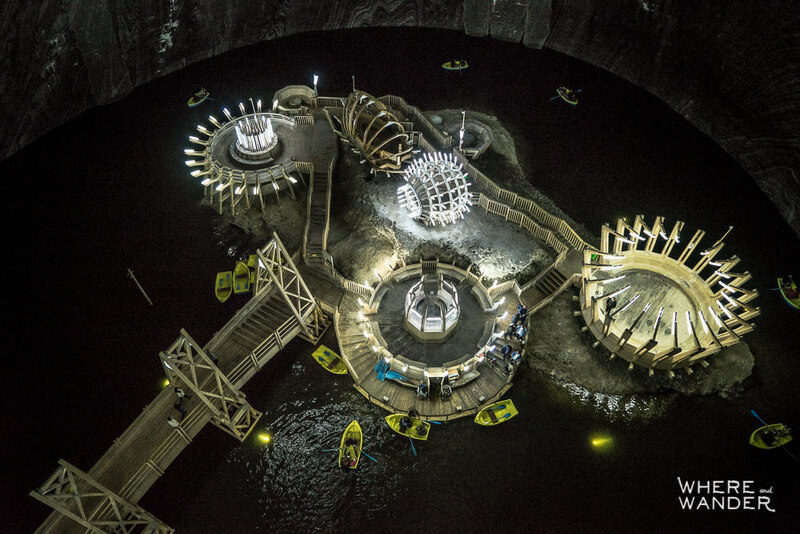 It’s an amusement park and playground inside an old abandoned salt mine in Romania? Actually, that’s exactly what it is. Deep inside a salt mine in Turda is this wonderful attraction that includes a ferris wheel, mini golf, and little boats that you can take around a small lake. There is something about the air down there and knowing that you are deep deep down in the earth playing ping pong that instantly made this place a must do for me when I was traveling through Romania. 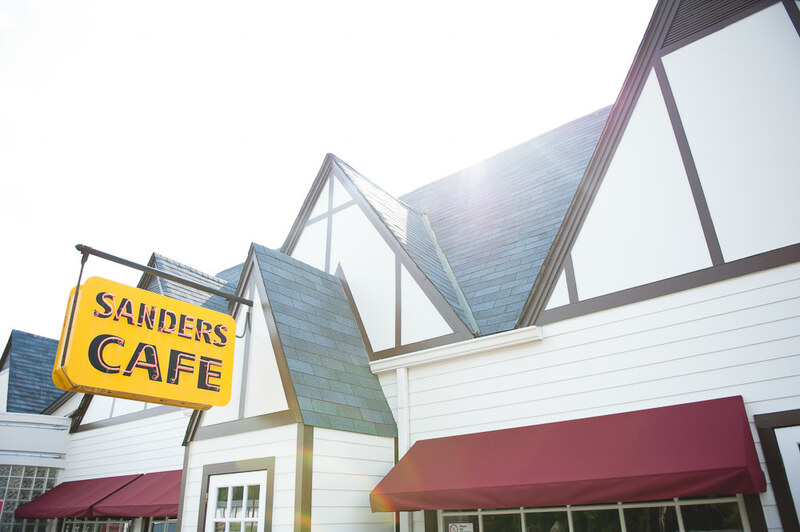 Besides following the trail of Vlad The Impaler, aka Dracula, this was the main reason I came to the country. Another place frozen time in time. 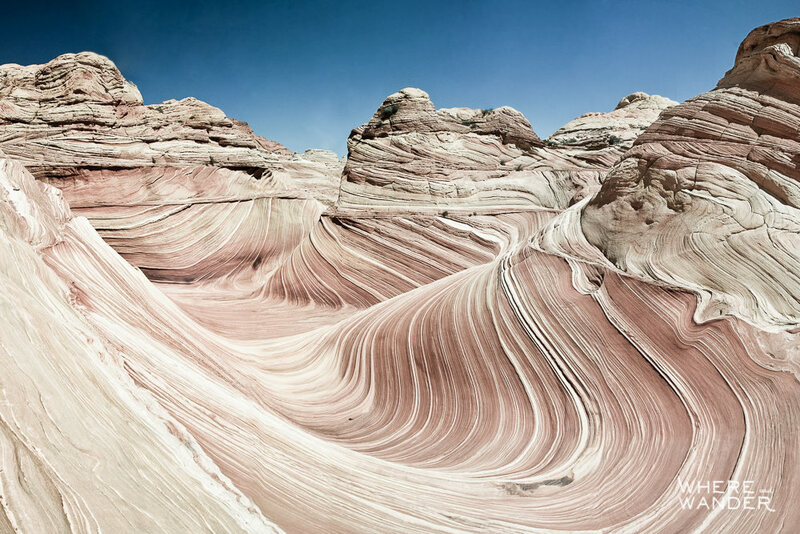 Over millions of years, nature shaped this piece of landscape between the border of Arizona and Utah with just wind and water. Before you jump up and make your way to Kanab, know that they only allow 20 visitors a day. Just 20! 10 spots are allocated away via a lottery system 4 months in advance, and the other 10 via a morning lottery at the Land of Bureau Management office in Kanab held at 9 am the day before. If you’re one of the lucky few, you will be treated to a spectacular surprise that not very many people have seen with their own eyes. To find out how I sort of went around the system, check out my post on Hiking The Wave. High up in the Central Balkan Mountain range that splits down the middle of Bulgaria is an abandoned Communist compound. 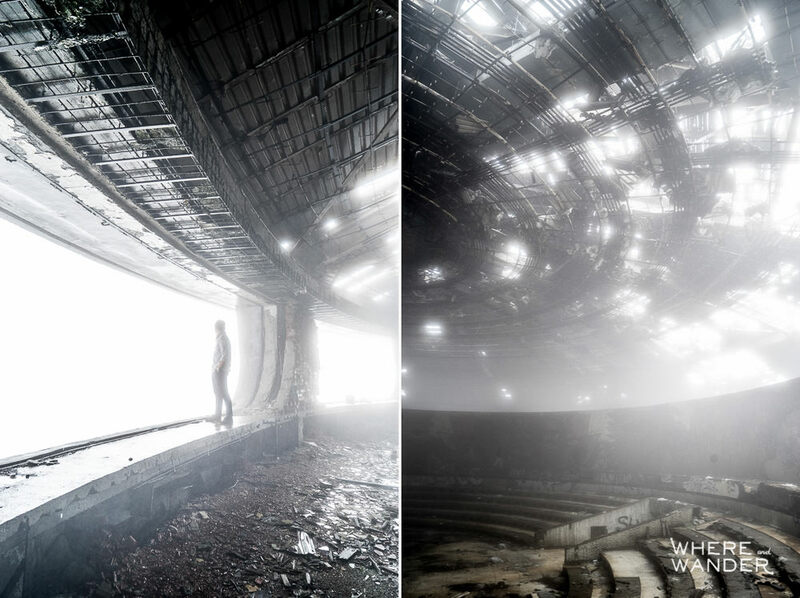 During the height of Communism, leaders would gather in this building that looks exactly like a UFO from the outside. It’s been abandoned for over 20 years and closed off to the public, mainly because it is constantly falling apart and a potential danger for who all who enter. To get in, you’ll have to sneak in through a broken hole off the right sealed off entrance of the building. Watch for the errant rebars jutting out from the concrete. On a windy day, the metal will rattle from the rooftop. Tread carefully and at your own risk. 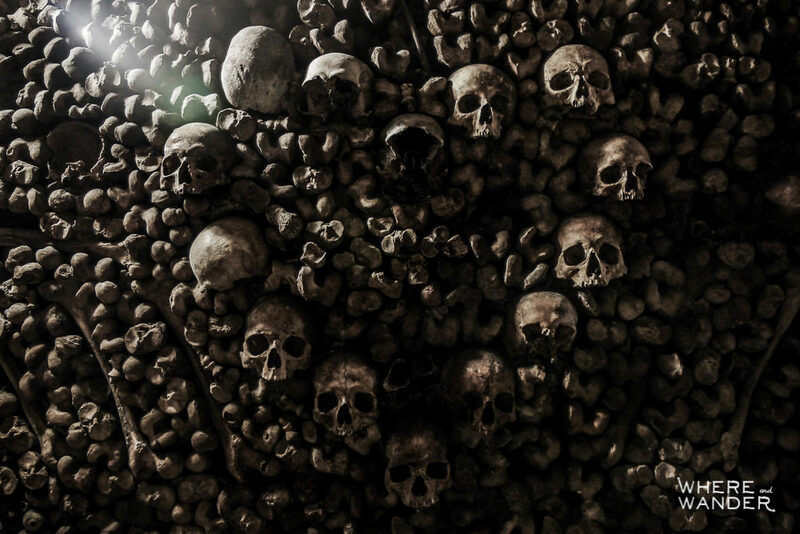 At the end of the 18th century, bones from the remains of over 6 million people were transferred nightly from the overflowing cemeteries surrounding Paris into an underground cave that’s part of the Mines of Paris tunnel network. Instead of just tossing the bones in there and calling it a night, the bones were arranged to form a museum of sort. Oddly enough, despite being surrounded by skulls and bones in every direction, there is a beautiful and calming feeling when you walk through the Catacombs. For fans of the Lord of the Rings and Hobbit movies, this is a dream come true. The village of Hobbiton that was used in the movies was turned into a permanent set near Hamilton, New Zealand. In the early morning, when the fog rolls through and the lights are flickering from the hobbit holes, you almost feel like you have to be quiet to keep from waking the hobbits. The set is surprisingly realistic. The gardens and vegetables are all real and you can even enter some of the hobbit holes. 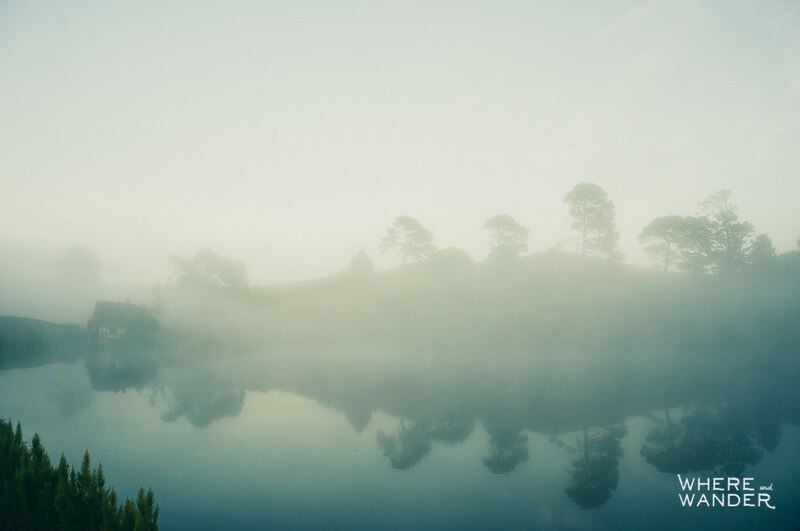 To see more from Hobbiton, check out my post on That Time I Was A Hobbit. There is the only place I know of in the world where you can swim in a lake surrounded by an endless swarm of jellyfish AND not die. It’s a magical location in Palau called Jellyfish Lake that you can get to with a 2 hour flight from the Philippines or a 4 hour flight from Tokyo. Stuck in this lake thousands of years ago when the glaciers melted, these golden jellyfish feed off the algae in the lake and have lost their no longer necessary stingers. This makes it perfectly safe to swim here and see one of the most surreal sights in all the world. It’s also a great way to get over your fear of jellyfish. 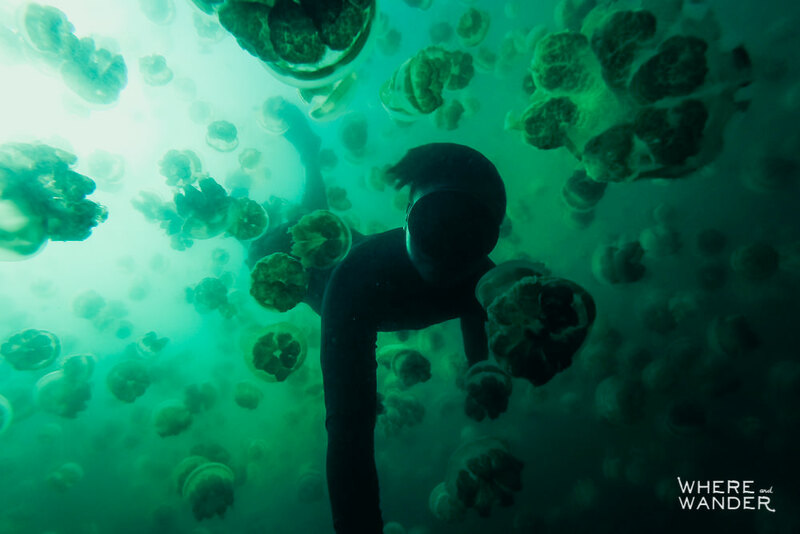 Check out my post on That Time I Swam With A Million Jellyfish to read more about this place. 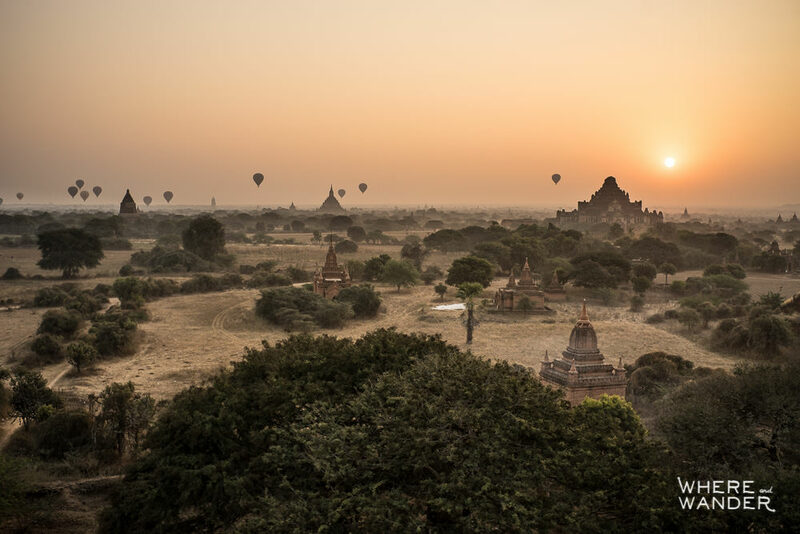 The Temples of Angkor Wat in Cambodia is one of the most well known temple complexes in the world, but I’d argue that the lesser known temple of Bagan in Myanmar is more spectacular. 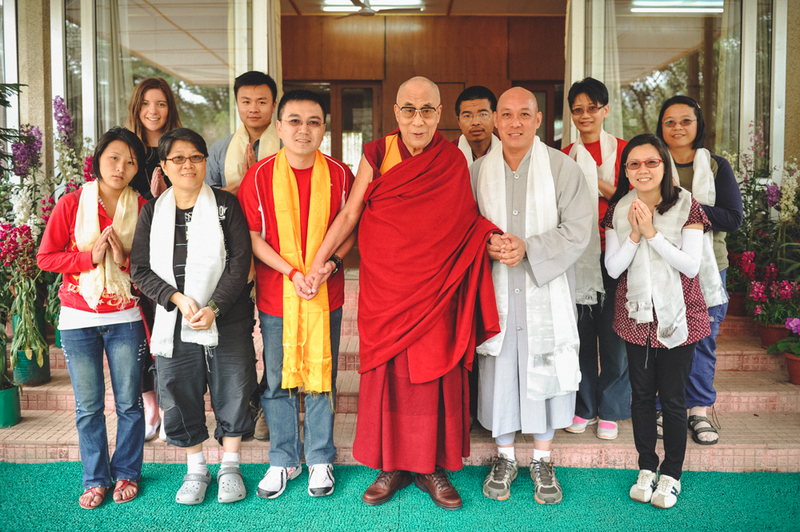 At the height of the Burmese empire, there were over 10,000 Buddhist temples and pagodas. Today that number is somewhere closer to 4000, but no less impressive. 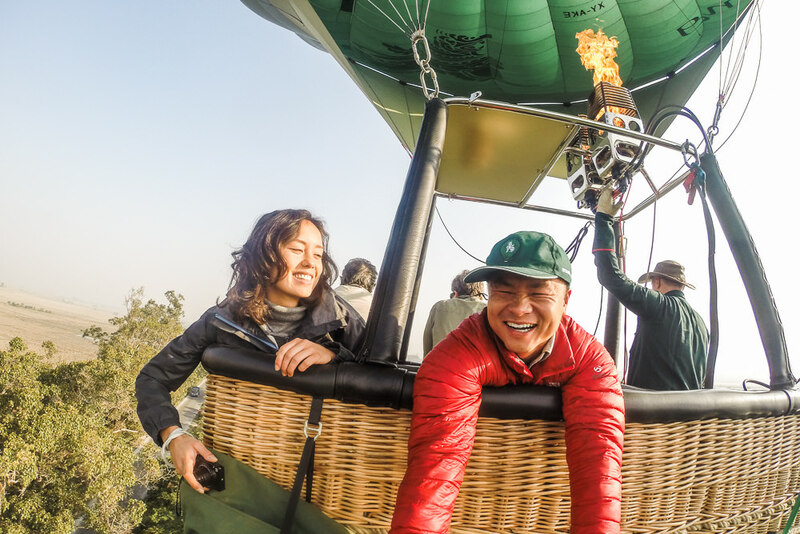 From a hot air balloon or the top of a tall pagoda, you can watch the sun rise and light up an endless landscape of temples in every direction. Grab an e-bike and explore. You can go for miles and find temples with no one else around. If there is one travel book I’ve browsed through time and time again for inspiration, it’s this one: Make The Most Of Your Time On Earth. Buy it like right now and you won’t be disappointed. 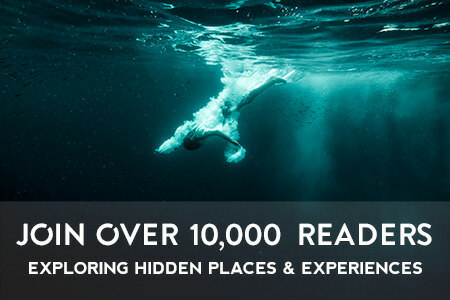 Have you been to any other strange or unusual places that I should know about? If so, do share in the comments below or shoot me an email. I’m constantly adding to my Bucket List.